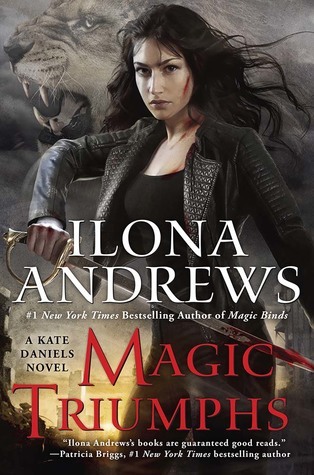 I decided to read this because I enjoyed the few Cat and Bones volumes I’ve read, I was in the mood for PNR, and ta-da! It was available through Audible’s Romance Package. So I clicked Add to Library and listened away. Poo Penny has had a busy summer! She and her hubby welcomed a little bundle of joy into their lives just after moving to their new home in Texas. 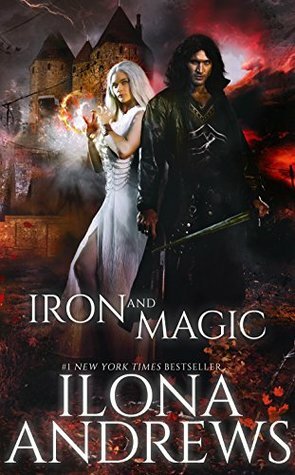 She hasn’t had a lot of time to read, but she did dive into Iron and Magic, by one of her favorite authors, Ilona Andrews.. Check out her review below! You will want to read this book before Kate 10. I read that somewhere. Hey! Its been a while, between being a human cafeteria for a newborn, and all the dirty diapers, its really hard to make time to read, let alone write a review. The little guy doesn’t like to sleep for more than 30 minutes during the day. I was a little worried about Happy Marriage?! 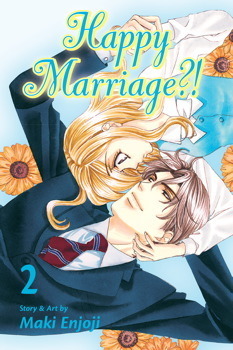 keeping my interest, but the end of this volume introduced new conflicts for our working-on-being-happy couple. The ending was fantastic, and I can hardly wait for Volume 4. I love the romance genre, and all of the associated angst, which is why I love Harlequin Romances so much. Happy Marriage?! would be right at home over at Harlequin. It has all of the tropes needed for one of their books. We have a powerful, wealthy businessman, a poor, hard working heroine who is trying to pay off family debts, and a marriage of convenience. Who doesn’t enjoy all of that? The Perfect Play has been on my wishlist for years. When I saw that it is part of Audible’s Romance Package, I clicked the borrow button faster than you can say, “Hell, yea!” About halfway through I realized that this would not be one of my favorite Jaci Burton books.